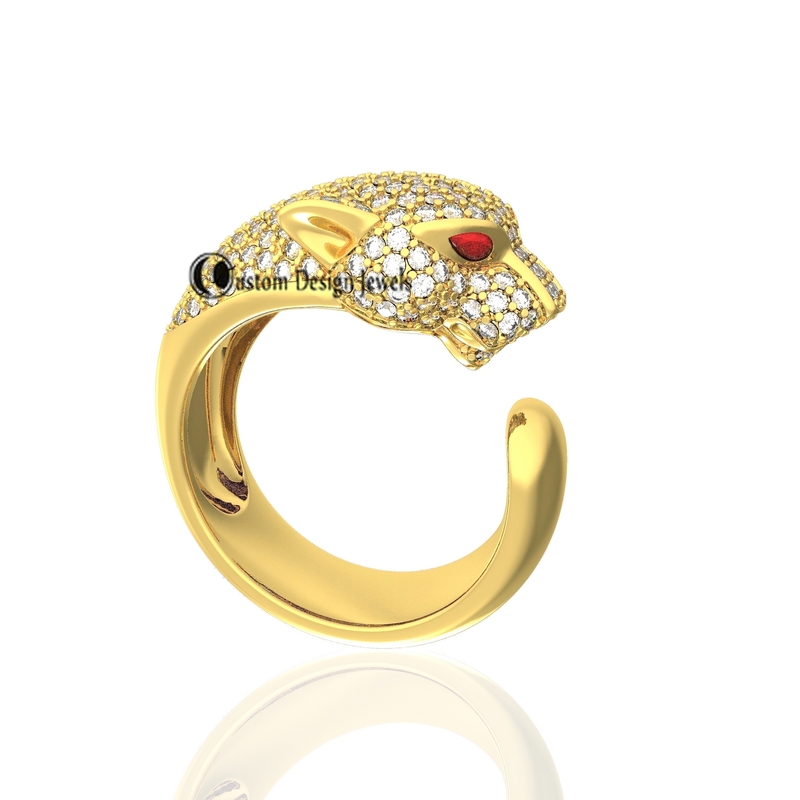 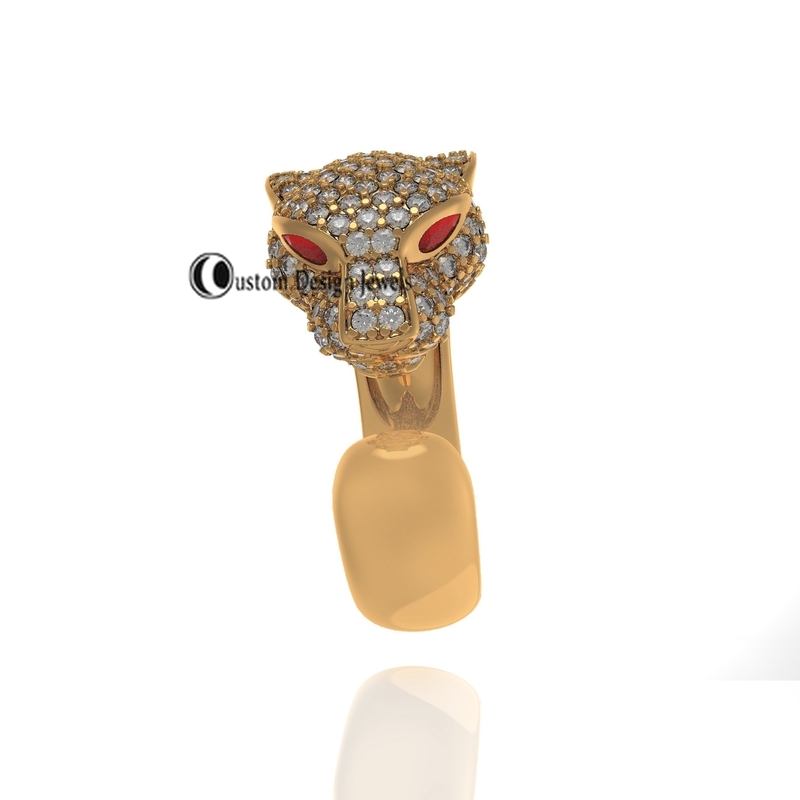 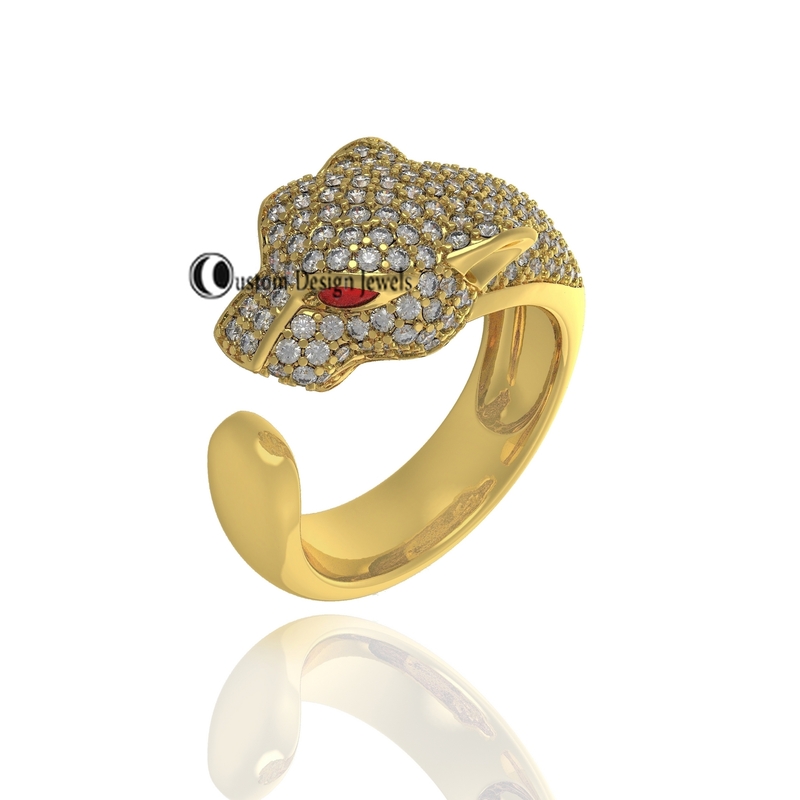 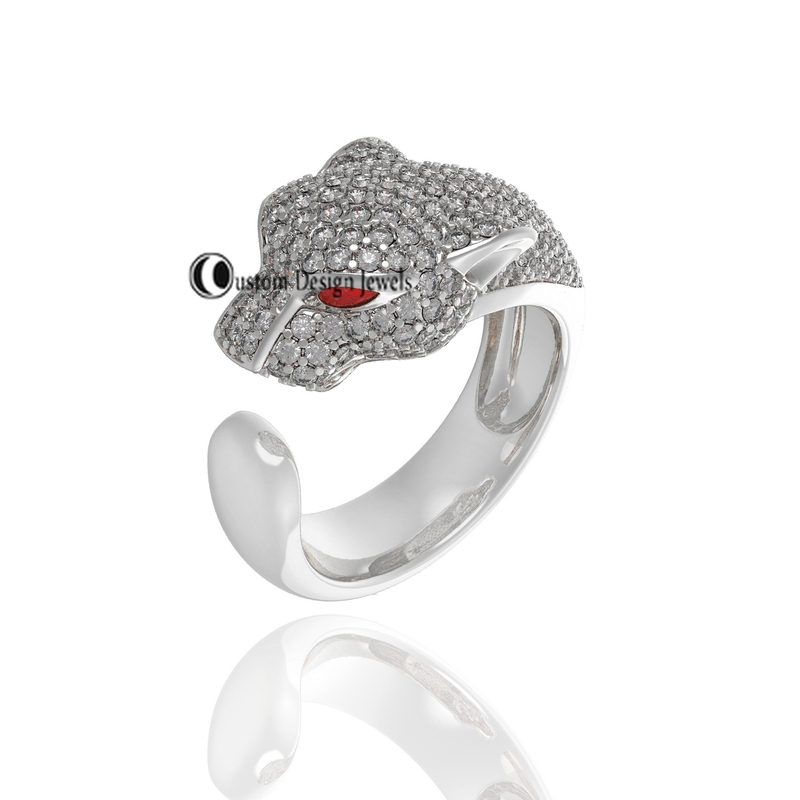 We love to Present our designer Panther Ring, Pave Diamond Ring, 925 Silver Gold Plated Ring, Lion Ring, Pave Puma Ring, 925 Silver Leopard Ring, Designer Ring Jewelry Collation by Soniya. Size : Select ring Size. 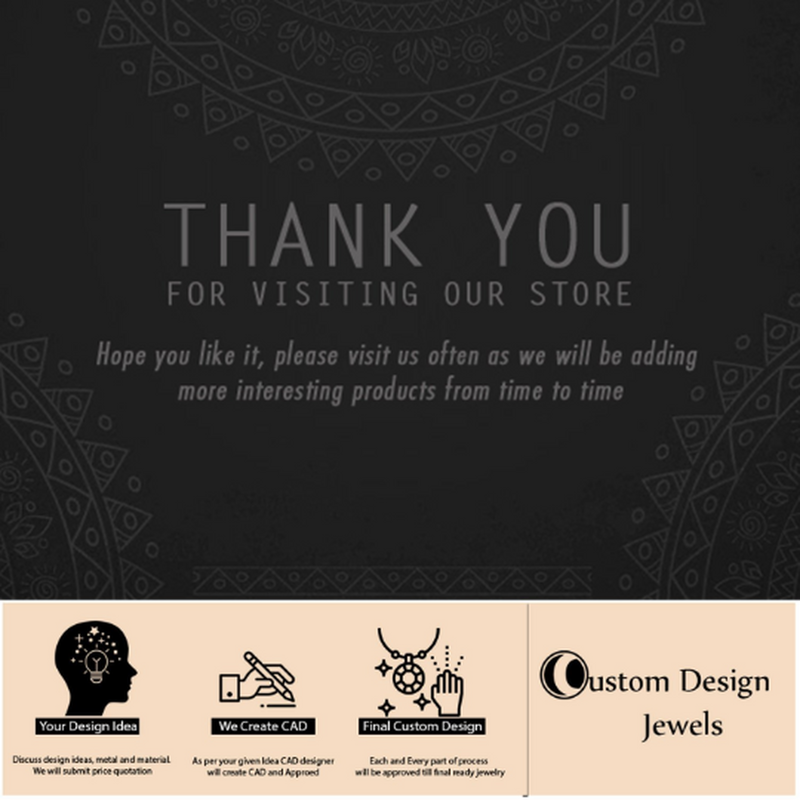 Want Custom Size Contact us. Metal : 925 Silver, Want Custom Metal Contact us.